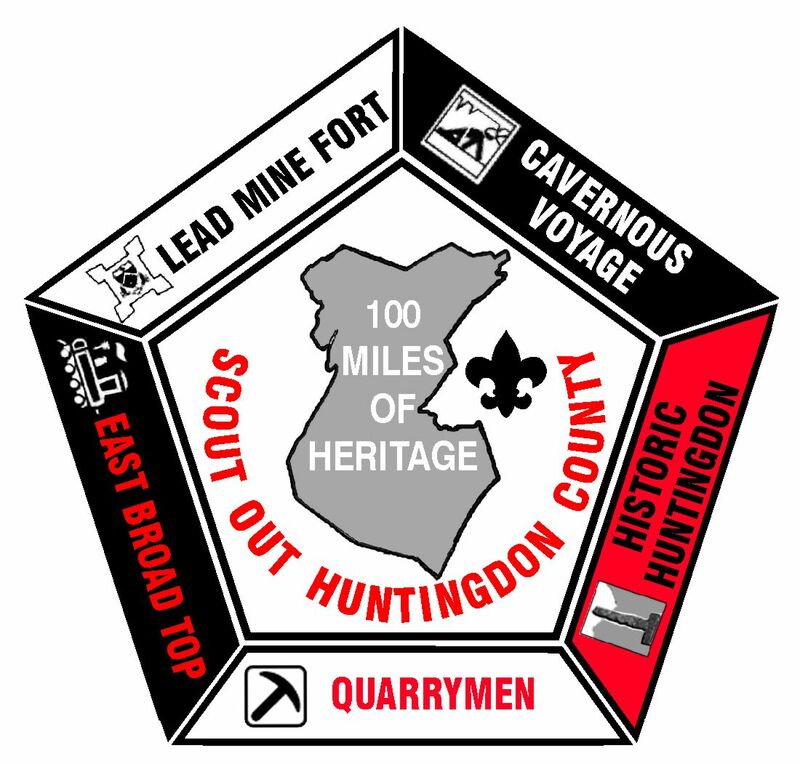 Lincoln Caverns, near Huntingdon, PA, presents its special brand of Valentine Weekend fun with its sixth annualBATFEST on Saturday, February 11, 2012, from 10:00 AM – 3:30 PM. During over five hours of informative fun, participants develop a deeper appreciation for Pennsylvania’s most fascinating mammals. This popular family event, for bat enthusiasts of all ages, features a day full of activities, cavern tours, and a pizza lunch. 2012 marks the twenty-first year of bat education at Lincoln Caverns. The staff looks forward to sharing newbat crafts and games with Batfest visitors. The group will have the opportunity to participate in the building of a bat house, to be awarded to a lucky attendee through a random drawing at the end of the day. A special treat at this year’s Batfest will be a visit from Robyn Graboski, of Centre Wildlife Care. Ms. Graoboski is a popular guest at Lincoln Caverns’ events, as well as many other regional events. She rehabilitates a wide variety of Pennsylvania animals, includingbats. Betsy, one of Centre Wildlife Care’s big brown bats, will be a special guest, offeringBatfest participants an up close and personal encounter with one of our furry friends. The informative program will include information about Pennsylvania’s bats, as well as an update on White Nose Syndrome, the devastating disease that has already caused the death of over six million bats in the Eastern United States. Lincoln Caverns has participated in education efforts, as well as raising funds for WNS research during the past three seasons. The highlight of Batfest is always the visit to the caverns, Lincoln Caverns and Whisper Rocks. The interpretive tours of two spectacular crystal caverns features history, geology, batfacts, and trivia, while offering guests plenty of time for questions and picture taking. The caverns are a comfortable 50° year round, making them the ideal place to spend a winter afternoon. Lincoln Caverns’ gift shop features a wide variety of logo items and bat gifts. Great discounts are included with Batfest tickets. A portion of each purchase during Batfest will be donated to WNS research. Advance tickets are required for Batfest and space is limited. Batfest 2011 is planned for Saturday, February 11, 2012, with a blizzard date of February 18, 2012. Tickets may be purchased at www.lincolncaverns.com or by calling 814.643.0268.